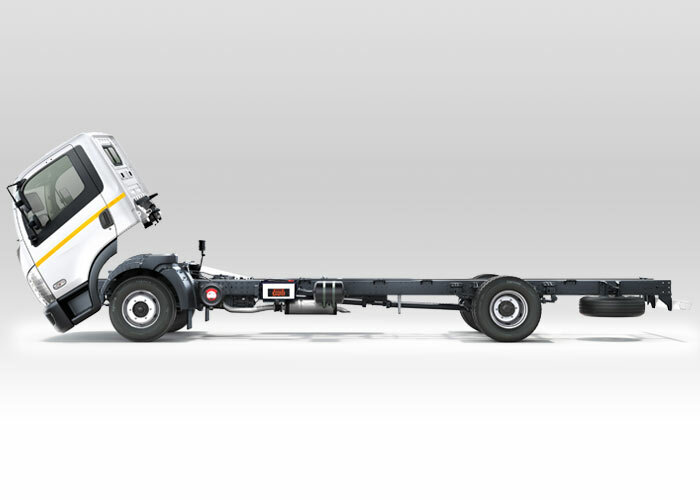 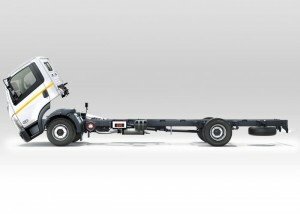 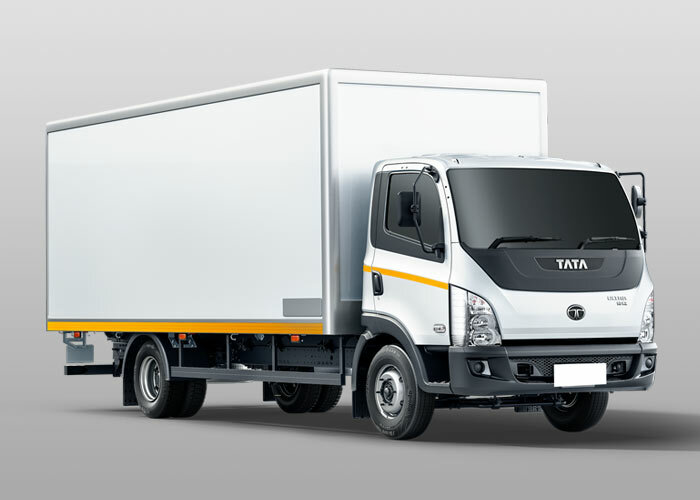 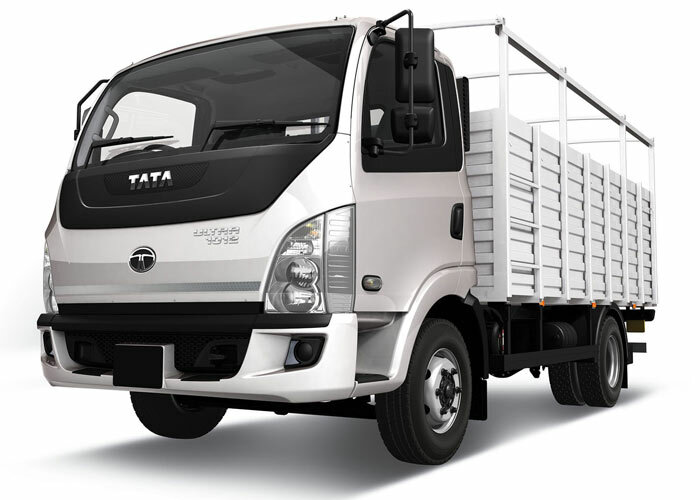 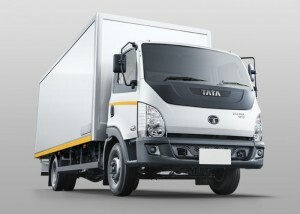 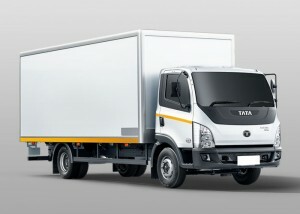 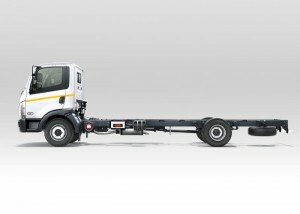 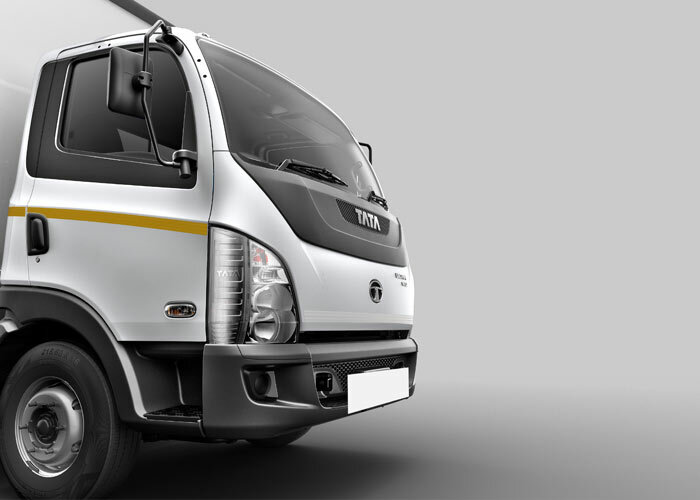 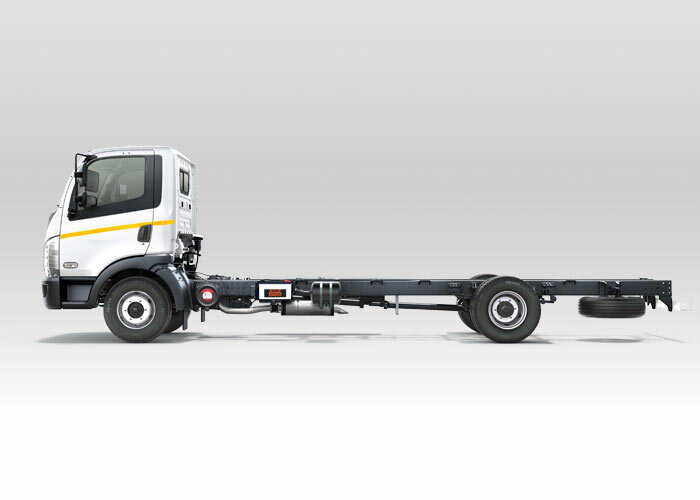 10 tonner Ultra Truck SpecificationsThe competitively-priced Tata Motors Ultra range of trucks redefine the light trucking experience with their next-generation performance. 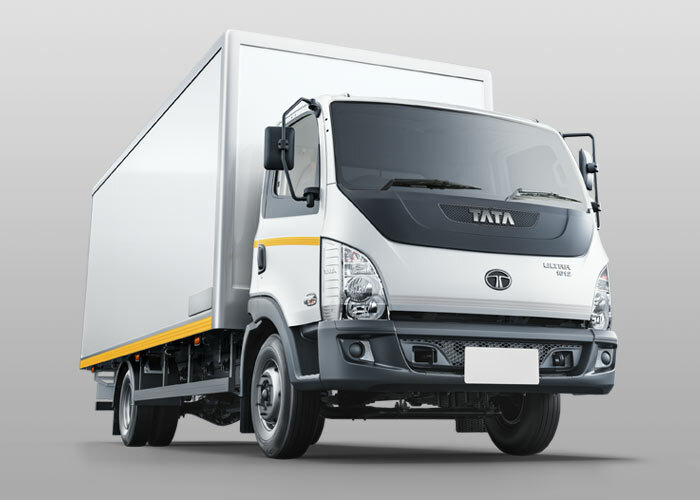 Geared to provide customers with the best truck for their transportation needs, the 10-tonne trucks for sale come fitted with a wide range of world class features that have become the benchmark in the trucking industry. 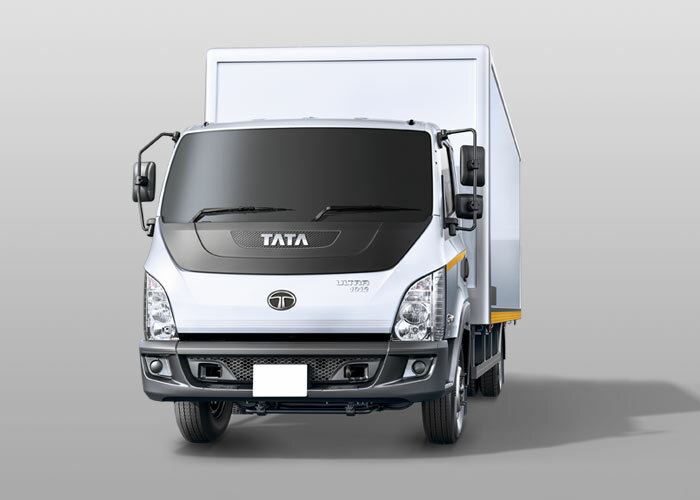 The Ultra platform combines focus on driver comfort and safety with a powerful engine performance and is designed for a longer and more economic life cycle. Select a variant below for more details.